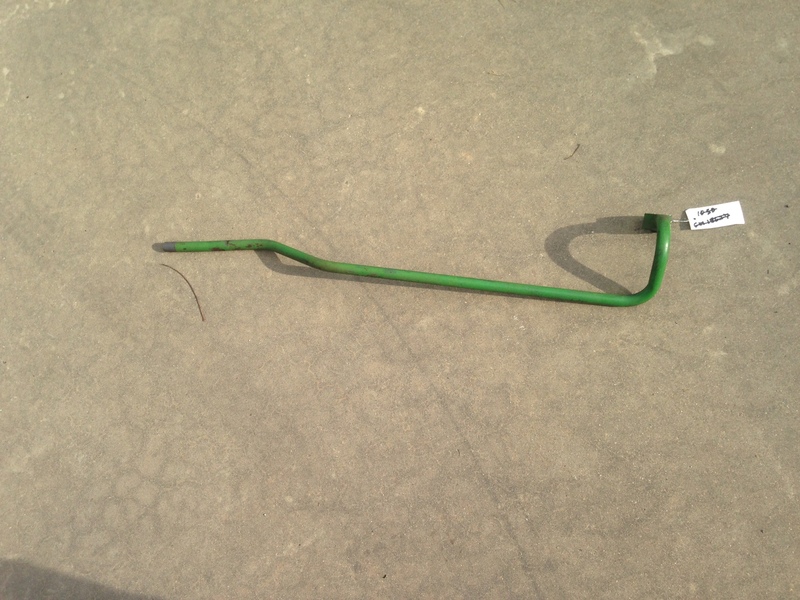 Hydraulic Line Return ) ( Used ) JD850,950,1050. 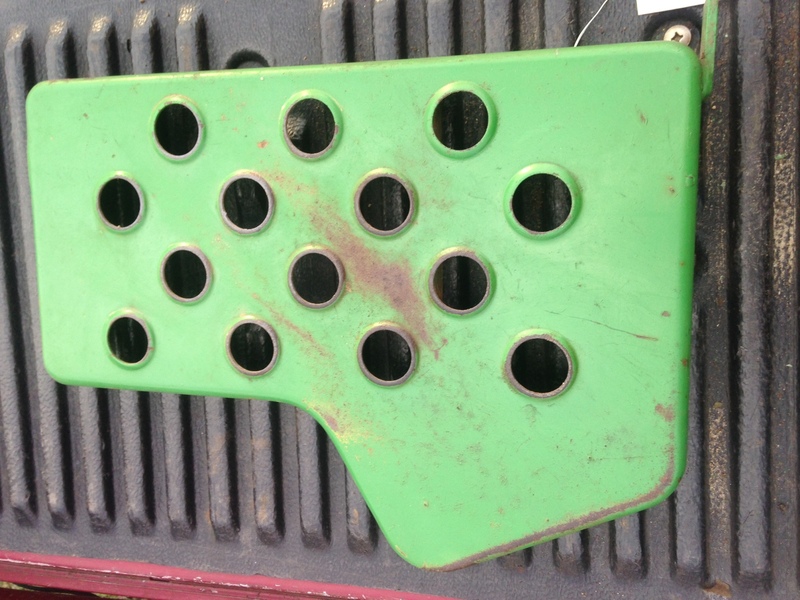 [CH11302] - $90.00 : DTP, We Know Your Diesel! 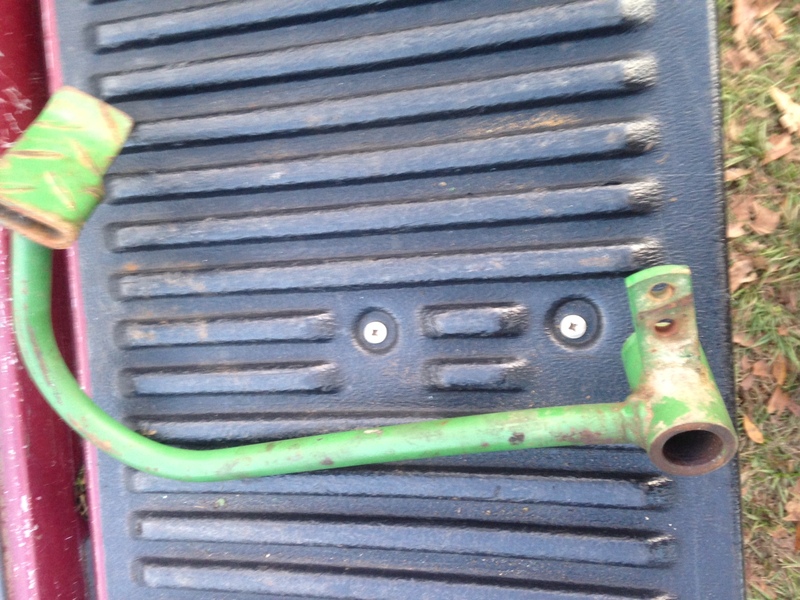 Home :: John Deere Used Parts :: Hydraulic Line Return ) ( Used ) JD850,950,1050. 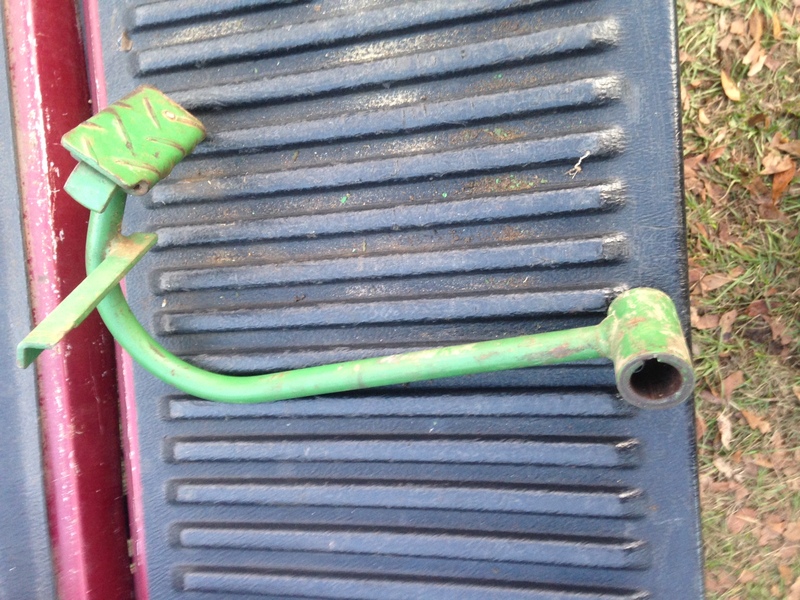 Notify me of updates to Hydraulic Line Return ) ( Used ) JD850,950,1050.